Due to the many health benefits many people are going Vegan these days. There are also no meat Athletes that say they performed better when they made the switch to Vegan. Christians are also starting to join the bandwagon, let’s look at what the Bible has to say about going Vegan. In the book of Genesis we can find that in the Garden of Eden, God told Adam what he was to have for food. Christians who have decided to go Vegan have stood on this verse from Scripture as to why they have chosen this lifestyle when it comes to food choices which is quite clear from the Bible that in the beginning, it was God’s design that animals were not part of the human diet. We now go to another story from the Bible in the book of Daniel. As we can see from Daniel’s story from the Bible they had a choice to eat the delicious and rich food from the King’s table which consisted of food that were considered unhealthy by the Jews so a plea was made that they be given Vegetables to eat and behold after just 10 days on that “Vegan diet” the Jewish boys looked healthier than their counterparts who chose to eat from the royal rations. 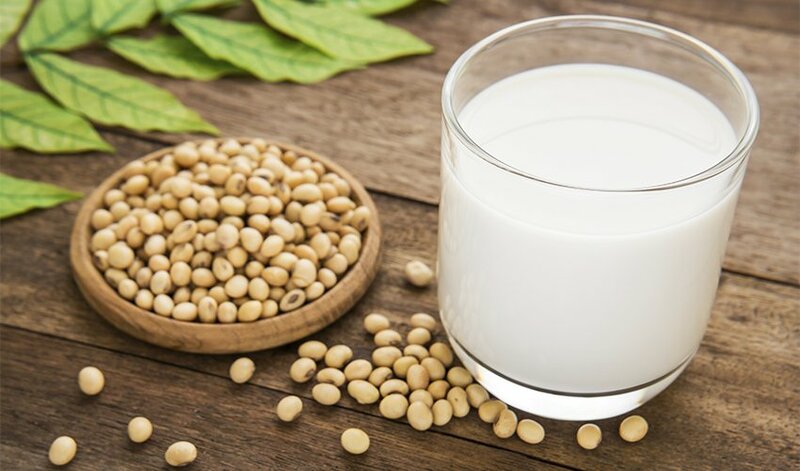 One of the challenges that a Vegan faces is how to get the right amount of Protein in their diet which is quite hard when you have just come from a diet that relies heavily on Meat as the main source of protein. 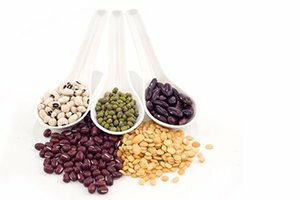 Many experts have since come up with a plan where the lack of protein in a Vegans diet is now a thing of the past. There are certain plant foods that contain a high amount of protein which in turn results in weight loss and muscle strength. 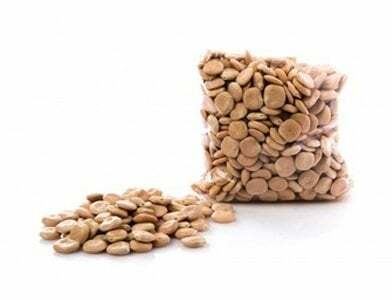 These are derived from soybeans which are considered to be a whole source of protein. 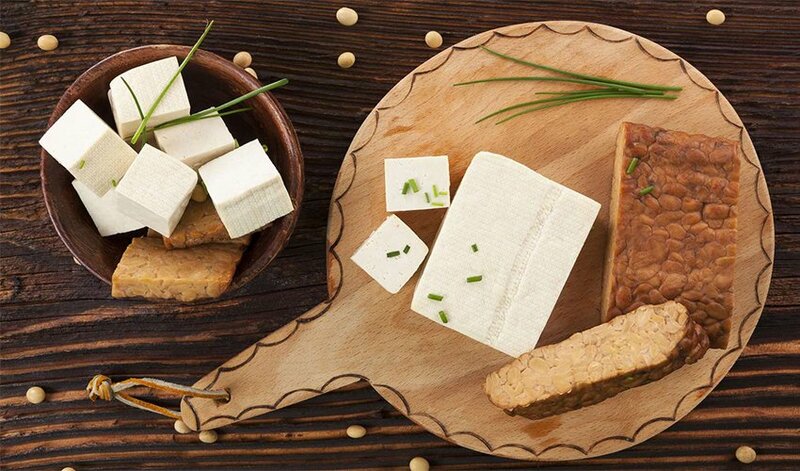 Tofu is made from bean curds pressed together while Tempeh is cooked and slightly fermented. Both can be used in a variety of food preparations like burgers to soups. Also known to be rich in folate, manganese and iron. It also promotes good bacteria so you get good gut health as well. 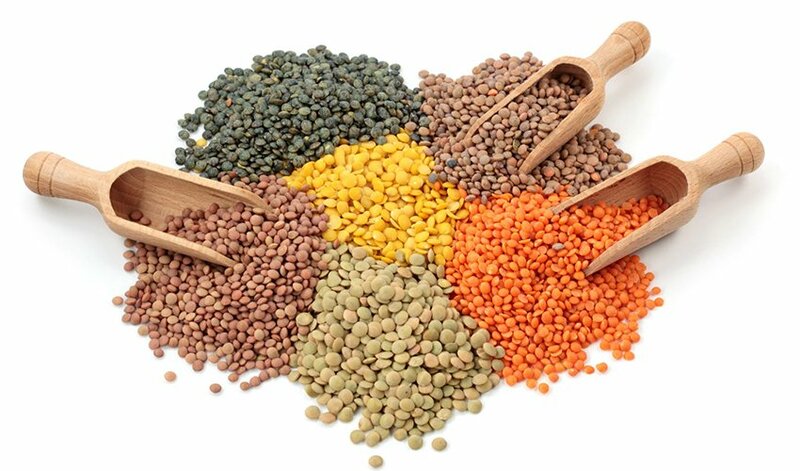 Many consider lentils to be a nutrient dense food. This blue green algae is a superfood that packs a protein punch. 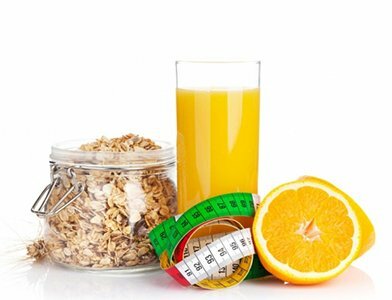 Just 2 tablespoons can give you around 8 grams of complete protein which is about 20% of your recommended daily allowance. Best to consume in powder form mixed with your favourite smoothie. 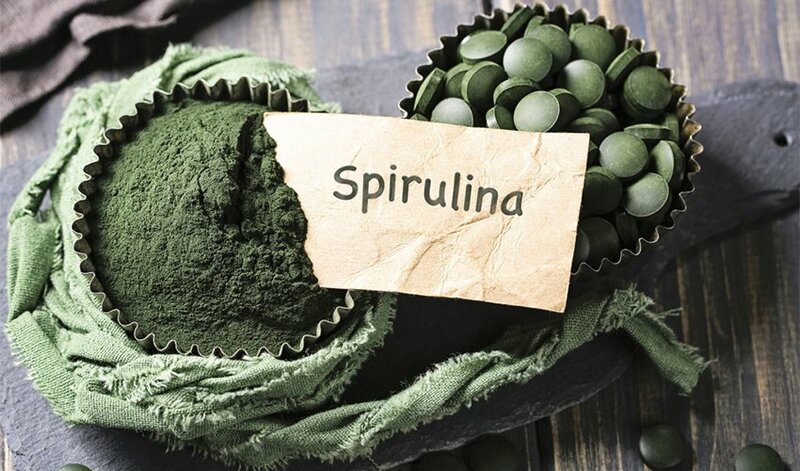 There are also many companies who market Spirulina in capsules and tablet form for easier consumption. Be wise in choosing the source though, as we all know organic is always best. 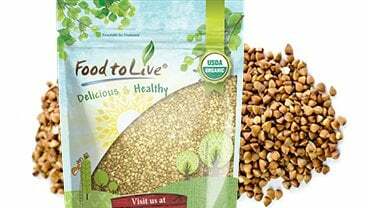 These are made from organic sprouted whole grains and legumes. Just two slices contains 8 grams of protein already. 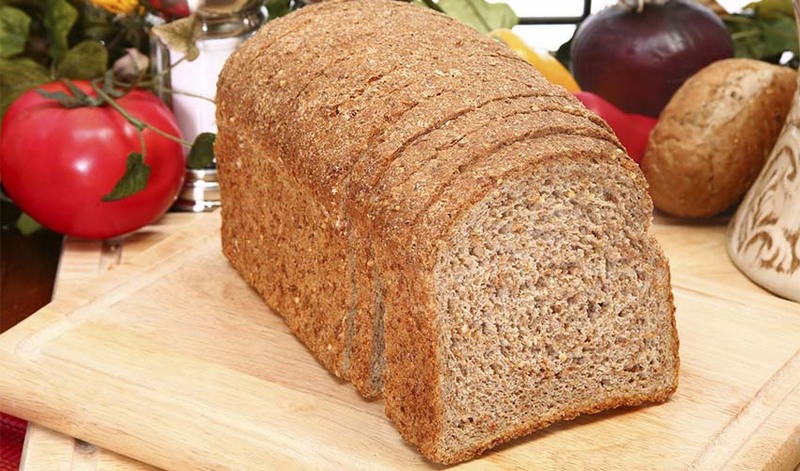 The bread contains soluble fiber, folate, Vitamin C and E plus beneficial amino acids. These are made from soybeans and have gained popularity lately. They are fortified with vitamins and minerals which makes it a great choice in place of cow’s milk. 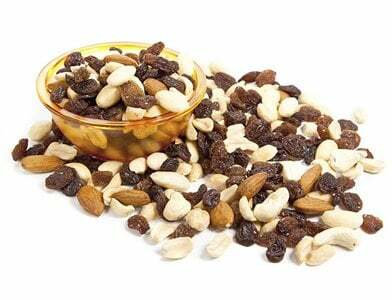 Contains 7 grams of protein per cup and is an excellent source of Vitamin D and calcium. Easily available in groceries in a variety of flavors. Best if you pick the unsweetened variety to control sugar intake. A popular breakfast that even kids can enjoy, an easy way to get our protein to start our day. 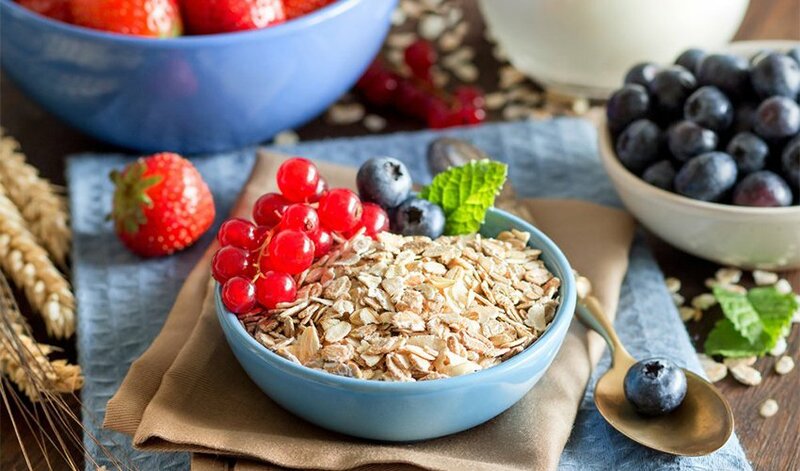 Half a cup of dry oats gives you 6 grams of protein plus the benefit of 4 grams of dietary fiber. There are also good amounts of magnesium, folate, phosphorus and zinc. Oats are delicious and can easily be added to our diet, Oatmeal Cookies with Chocolate Chip and Raisins are yummy. Oatmeal burgers are a staple in Vegans diets as well. 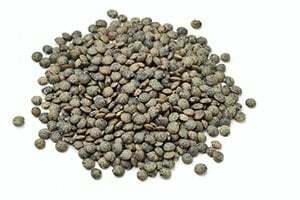 These seeds are also gaining popularity for the health benefits it gives in just a small amount consumed. 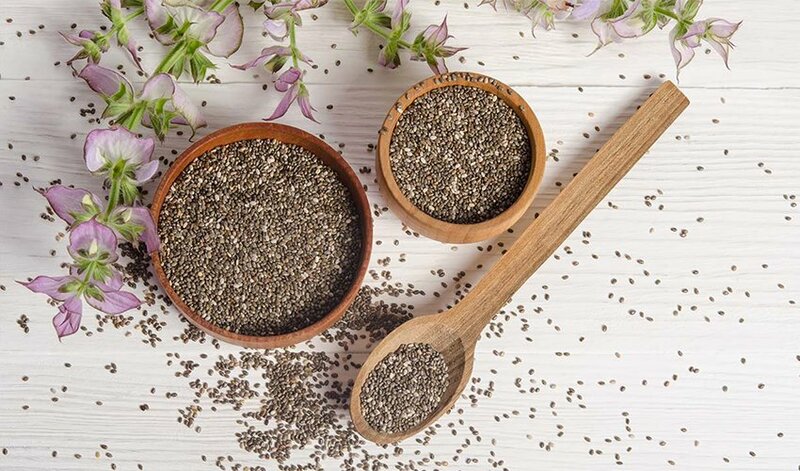 Chia seeds have 6 grams of protein per teaspoon and it is also known to have 6 times more protein than kidney beans. 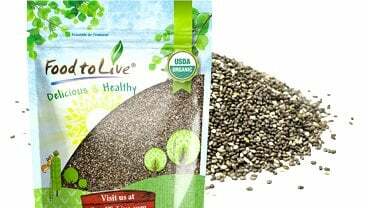 Also a great source of Omega 3s which takes care of heart health plus 17 vitamins and minerals. 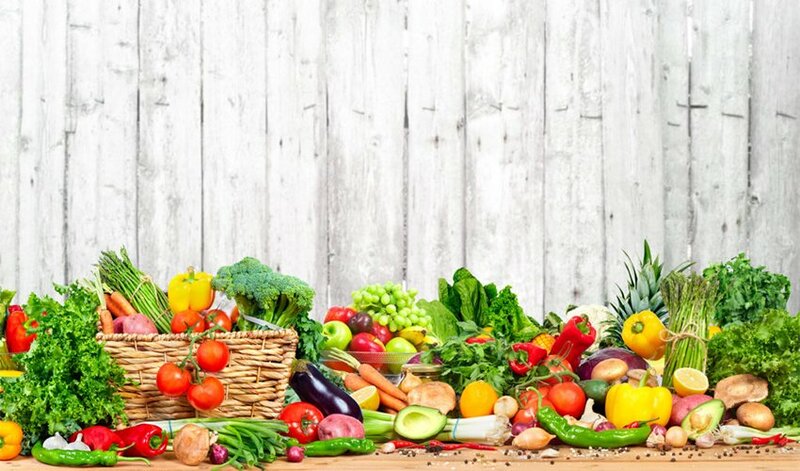 Known veggies that have a high protein content than others are spinach, artichokes, broccoli, asparagus, and potatoes. Sweet corn also ranks high among the best sources of protein. Fruits that have high protein content are guava, blackberries, nectarines, mulberries and bananas. 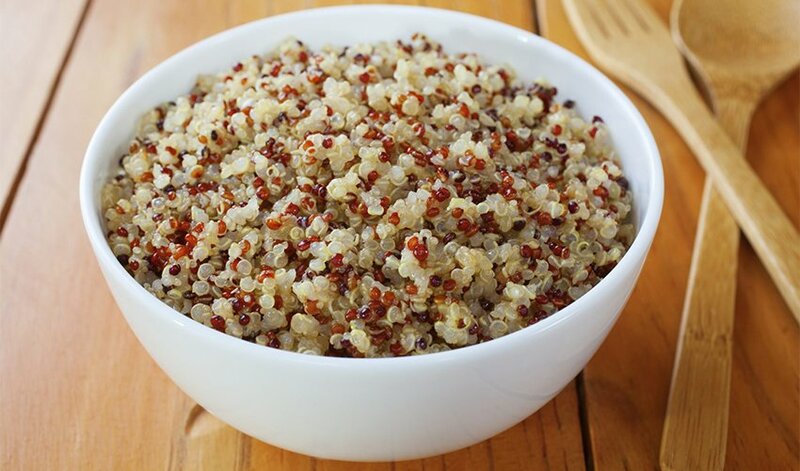 Whole grains are a good source of protein but one of the best source is quinoa. One cup can give 18 grams of protein. A good substitute for rice and it looks a lot like couscous. It is also full of fiber, iron, magnesium and manganese. Seeds are made into flour and are used for baking. The Japanese, however, has turned the plant into noodles called Soba. 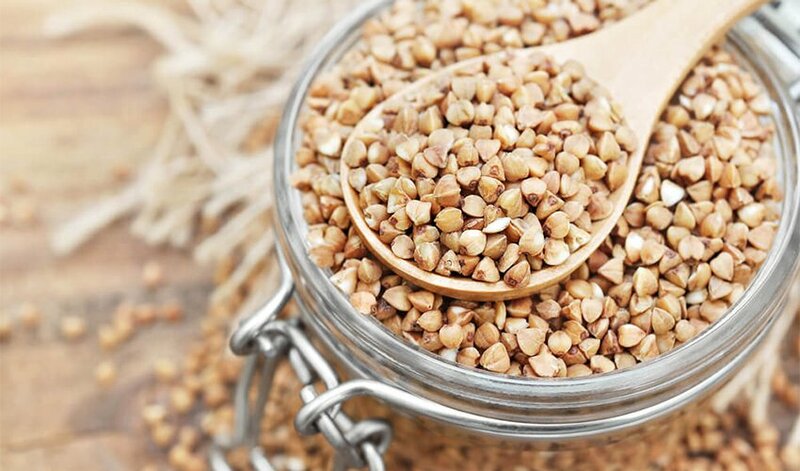 Studies have shown that buckwheat improves blood circulation and lower cholesterol and glucose levels. This is made by mixing gluten with herbs and spices and simmering it in water or soup stock then making a broth. 1/3 cup serving contains 21 grams of protein. It results in a chewy product mostly used for Fajitas. As we can see there are so many ways that we can incorporate protein into our daily diet without meat. It not only costs less in the long run, gives lower calories but is also a big help to save the environment. 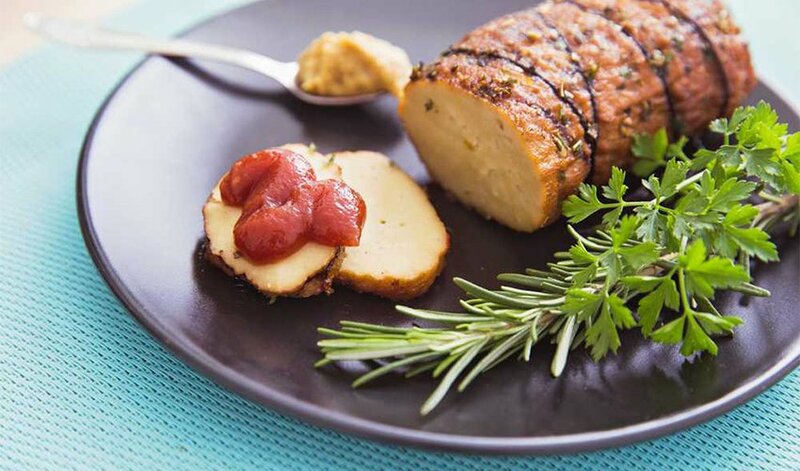 Going Vegan has never been this easy and yummy too.